Home > Blog > Guest Posts > Here’s How You Can Help Improve Island Health’s Quality of Care! 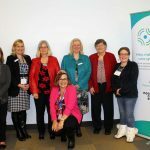 “Island Health coordinates health services for approximately 800,000 people across Vancouver Island and the Discovery and Gulf islands, serving rural, urban and remote communities. The combined services provided within its diverse population include 1,600 acute care beds, 5,300 residential care beds, and 1,035 assisted living units, as well as care for thousands of community care clients and services through public and mental health programs. 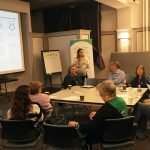 It’s a unique and diverse health care climate to be a part of, and PVN Patient Partners are welcome! Quality at Island Health means dedication to improving the care, safety and experience of patients and staff every day. This can mean integrating new procedures into clinical processes, reviewing and acting upon safety measures related to patient falls or surgical site infections, or supporting the sharing of really great quality improvement ideas across sites. To help us coordinate our efforts and move forward in these areas, we have a number of councils responsible for stewarding quality and safety in the organization. The quality councils meet regularly to approve new policies and procedures, review adverse patient events (which can include a patient falling or receiving the wrong medication, for example), and monitor our progress in achieving care delivery expectations set by the Ministry of Health, professional colleges and the federal government. 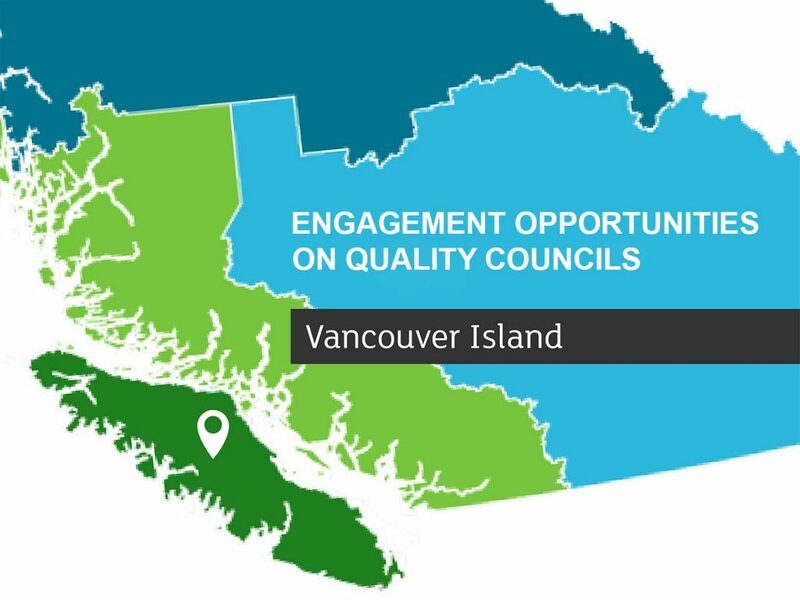 Our quality councils have the accountability to oversee how we are meeting our quality of care expectations and to identify and act on opportunities to do better. By clicking here, for example, you can learn more about how the Endoscopy Quality Council is using quality improvement data to keep patients safe and take action to prevent perforation of the bowel (a rare but serious complication of colonoscopy). Catherine Marrie is a consultant with Island Health's Quality and Patient Safety Portfolio. 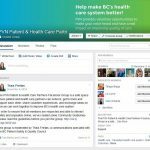 This entry was posted in Guest Posts, Health Care Partners, Info and tagged Vancouver Island Region. Bookmark the permalink.